A pop-up gallery can be an excellent way to show and sell your artwork. They are becoming extremely popular because they allow immense flexibility, while not requiring a large commitment of time and money. By offering this opportunity to fellow artists, you will increase the sales and be able to use them to help you work and promote the gallery. 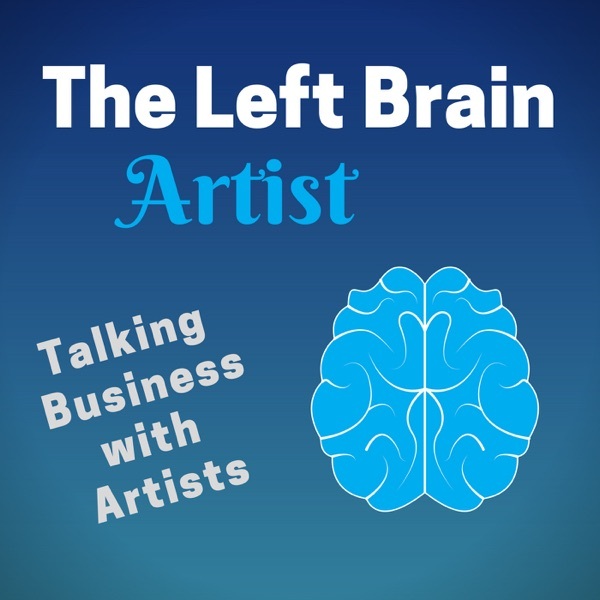 In this episode, I detail what should be included in a proposal to a property owner and how to write a Call to Artists to attract other artists to join you. I also talk about the many events you can have at the gallery to attract more visitors.